The Selangor government intends to emulate the transformation of the Malacca River, which has now become a major tourist attraction in the state, with the Klang River. 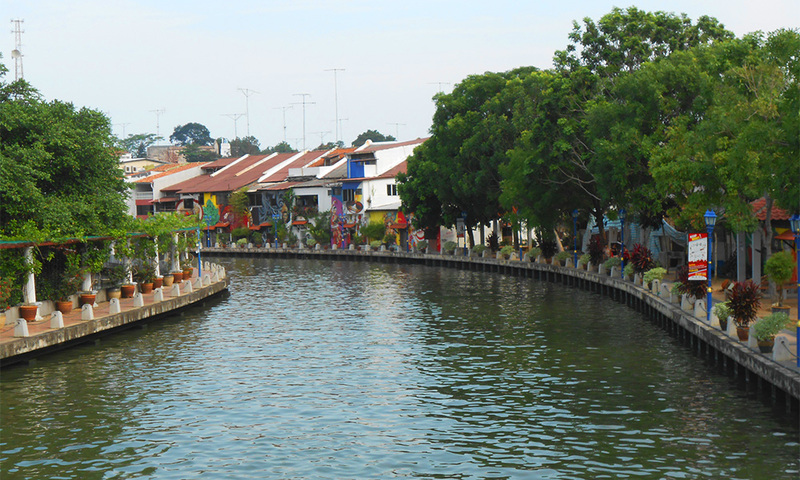 Menteri Besar Amirudin Shari said the transformation of the Malacca River had turned it into a clean and beautiful area, making it an attractive place and a new development area for tourists. “We already have the blueprint for development. We need experts to change Klang River and the Malacca River, which has transformed into a developed and competitive area, can be used as a model,” he told reporters here last night. He was met after dinner with members of the Selangor and Malacca state executive council members here. The dinner is part of the three-day retreat programme in Malacca by the Selangor government. Amirudin said the plan and designs to develop the Klang River have been made since 2009, but could not be carried out due to some constraints, including political differences between the Selangor government and the previous federal government. “This effort would involve the cooperation of various parties such as the federal agencies, like the Department of Irrigation and Drainage, as well as the Water, Land and Natural Resources Ministry,” he said. He said the success of Malacca in carrying out various programmes to attract tourists should also be emulated as Selangor has the advantage of being one of the gateways into the country. He also suggested that the Klang River could be a new transportation hub to avoid road congestion.